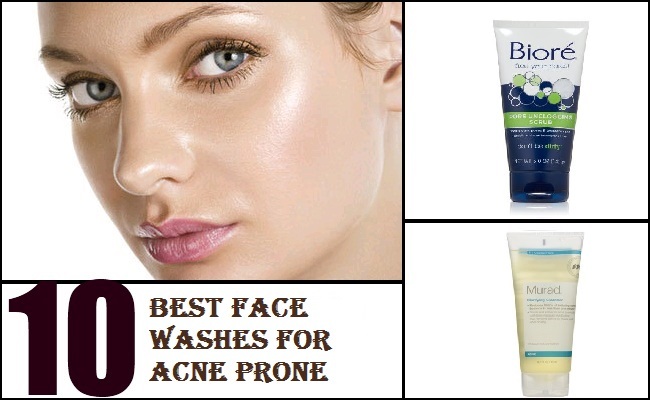 If you have acne-prone skin, you know how important it is to find the best kind of face wash for your skin. However, not all face washes are suitable for acne prone skin and therefore it can be difficult to find the best face wash. Unfortunately, it’s not just teenagers who have acne prone skin. It can affect people of all ages, male and female. The challenge with acne prone skin is to cleanse the skin without drying out the skin and stripping it of the oils that are needed to protect the skin. First of all, it is important to know what acne is. Acne develops when excess sebum (the oil that the skin produces) becomes clogged in the skin’s pores. This combines with dead skin cells which cause bacteria to grow and then becomes infected. Acne doesn’t just affect people with oily skin. People who have sensitive, dry, and combination skin can all be prone to acne. Therefore, the best kind of face wash for acne prone skin should contain ingredients which help to unclog pores (noncomedogenic) and reduce inflammation. Some of the ingredients that you should look for are salicylic acid and benzoyl peroxide. This review will look at the 3 best face washes for acne prone skin that are currently on the market. Biore Pore Unclogging Scrub has been formulated to gently cleanse your skin and at the same time help treat outbreaks of acne. The unclogging scrub/cleanser also contains 2% salicylic acid to help treat acne. It contains rounded beads to help unclog pores from a buildup of sebum and dead skin. This helps your pores to breathe better and assists in reducing inflammation. It’s gentle enough for everyday use and will leave your skin looking and feeling great. 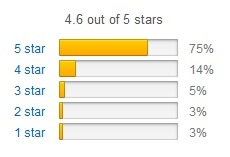 What are the main features of Biore Pore Unclogging Scrub? What are the main ingredients in Biore Pore Unclogging Scrub that make it a great face wash for acne prone skin? What are the benefits of Biore Pore Unclogging Scrub? One of the best things about this facial scrub for acne prone skin is its ability to reduce redness and soothe irritation. The exfoliating beads in the scrub will gently cleanse your skin without damaging it even further. This can help prevent breakouts. Most users of this product highly rate it and use it to reduce the number of acne breakouts. Even though it is very reasonably priced (under $10) it does a great job of keeping acne at bay while at the same time cleansing your skin deep down. However, if you have very sensitive skin, the scrub may cause some irritation but it may be too gentle if you suffer from severe dry skin. Murad Clarifying Cleanser has been developed with the main purpose of killing off bacteria on the skin which can cause inflammation. One of the main ingredients in this facial cleanser which sets it apart from other cleansers is that it contains silver citrate. This is an antibacterial agent which can destroy nearly all the bacteria that causes acne. It also contains 1.5% salicylic acid to help treat acne. The unique formula has been designed to provide a slow release of the active ingredients thoughout the day. This means that even after rinsing it continues to work on your skin to reduce the signs of acne. What are the main features of Murad Clarifying Cleanser? What are the main active ingredients in Murad Clarifying Cleanser that makes it one of the best facial cleansers? What are the main benefits of Murad Clarifying Cleanser? With this facial cleanser, you get an effective facial cleanser which is great for acne. Although some dermatologists will recommend an oil-free formula, the oils contained in Murad Clarifying Cleanser have proven beneficial effects on the skin. In fact, oils are the best way to dissolve excess oils like sebum. The unique formula sets this apart from other facial cleansers because of its unique formulation of natural plant extracts, essential oils, and silver citrate. 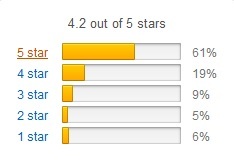 That is why it is ranked as one of the 3 best face washes for acne prone skin. 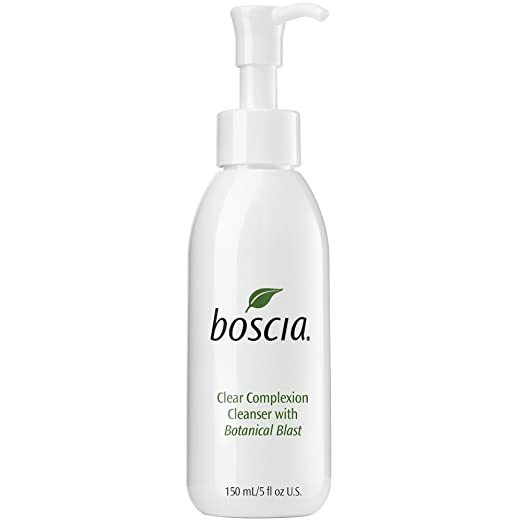 Boscia has developed their Clean Complexion Cleanser to provide people with acne prone skin one of the best face washes that contains natural extracts. The special formula has been designed to gently cleanse the skin and at the same time treat outbreaks of acne. The gentle ingredients mean that, in general, skin is never left feeling irritated. Boscia Clear Complexion Cleanser contains natural ingredients to unclog pores and improve the skin’s elasticity. Rather than containing synthetic salicylic acid, this contains Willow Tree extracts which are known to be a natural form of salicylic acid. It also contains rosemary leaf extracts and jojoba leaf extracts which are great for the skin. What are the main features of Boscia Clear Complexion Cleanser? What are the main active ingredients in Boscia Clear Complexion Cleanser that makes it a great face wash for acne prone skin? Because of its natural ingredients and extracts, Boscia Clear Complexion Cleanser is among the best face washes for acne prone skin. It is good for all types of skin and will leave your skin feeling fresh, soothed and without any irritation. Many users highly rate this face wash because even on sensitive skin, it works very well.